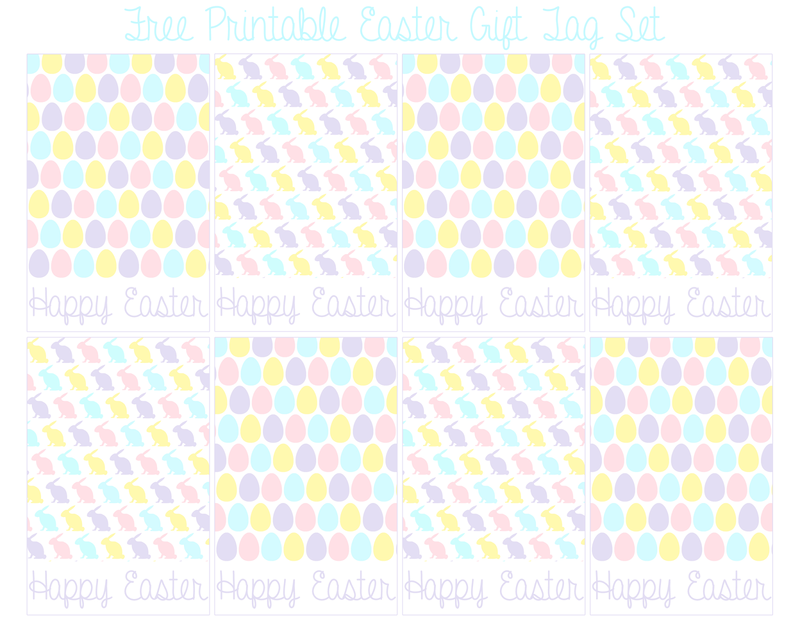 Here's a set of printable Easter gift tags featuring egg and bunny patterns in soft pastel colors. Just click the image to download. Happy Easter!